With the BIG GAME coming up soon you’ll want to have some half-time snacks prepared so the easier the better right? I’m all for quick and easy snacks and meals. I’m not big on cooking but one thing I am big on is hot wings! 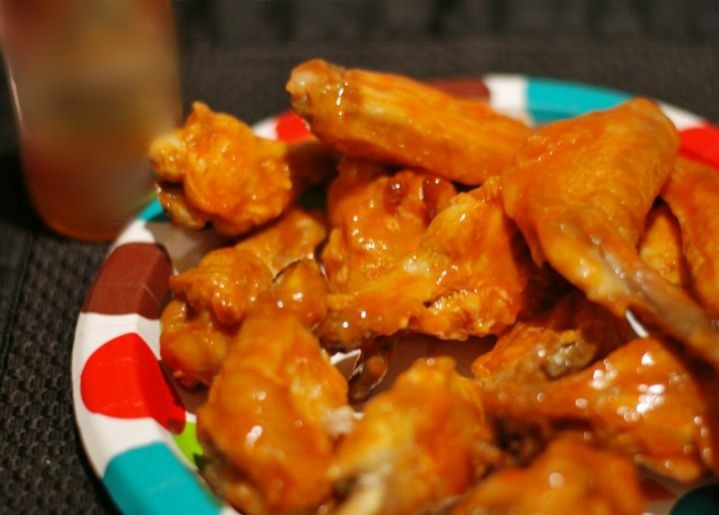 If you like hot wings (and we do) you are going to want to have some on hand for the game! Football is always better with wings. At least, I think so. Hot wings are super easy to make – 2 ingredients and you don’t need anything special to cook them in either. Your oven is all you need. It doesn’t get any easier than that. You can use any wing sauce or hot sauce you like. If you’re more adventurous than I am you might even want to try other flavors. Make a batch before the game though, just to test out. 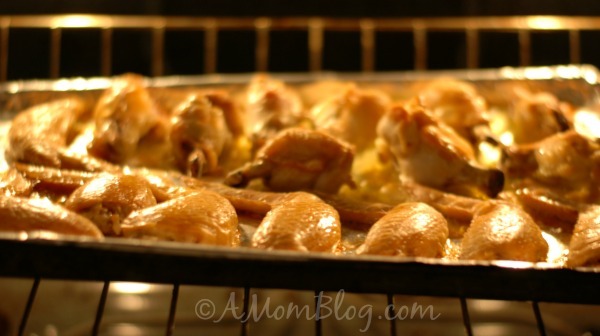 Place the chicken wings on a baking sheet. I lined mine with aluminum foil but you don’t have to. Bake the wings for 40-45 minutes. 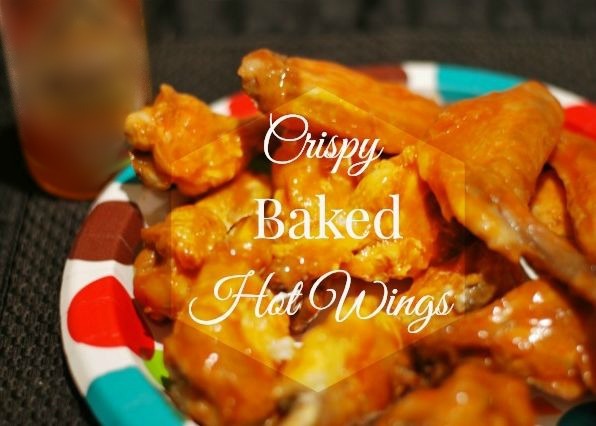 Depending on how crispy you like your wings and how hot your oven cooks you may need to cook them a little longer. Pour 4 oz. of your favorite wing or hot sauce into a container you can seal. Remove your chicken wings from the oven and place them in the container of hot sauce, cover with a lid and shake them around till they are evenly covered. Serve and Enjoy! 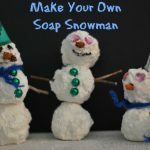 Make sure you make plenty. They will go fast and you don’t want to have to miss any of the game just to make more. Make some wings, and let’s get ready for some football!